Zahra Nemati is a unique person in many ways. The first Iranian woman who won a gold medal at either the Olympic or Paralympic Games, she owns 5 gold, 4 silver and 7 bronze Paralympic medals. She set a number of records, including the best shooting accuracy at the Paralympic Games. Zahra Nemati qualified this year for both the Olympic and Paralympic archery competitions. 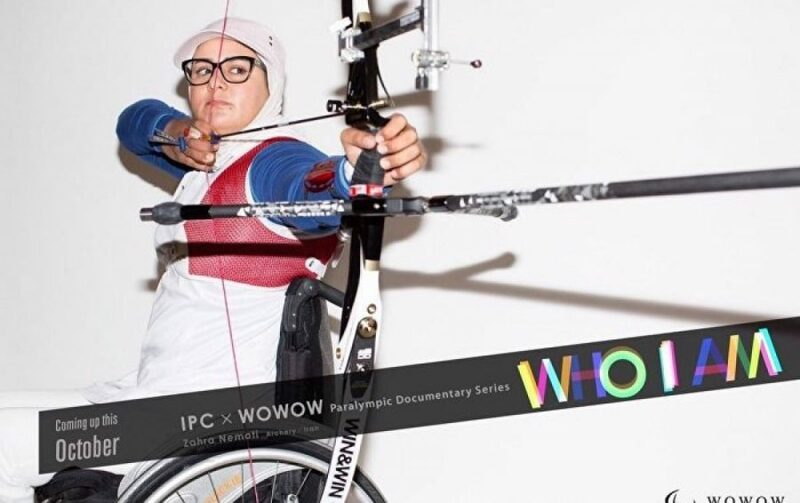 She took up archery after a 2004 car accident took away her goal of competing in taekwondo.